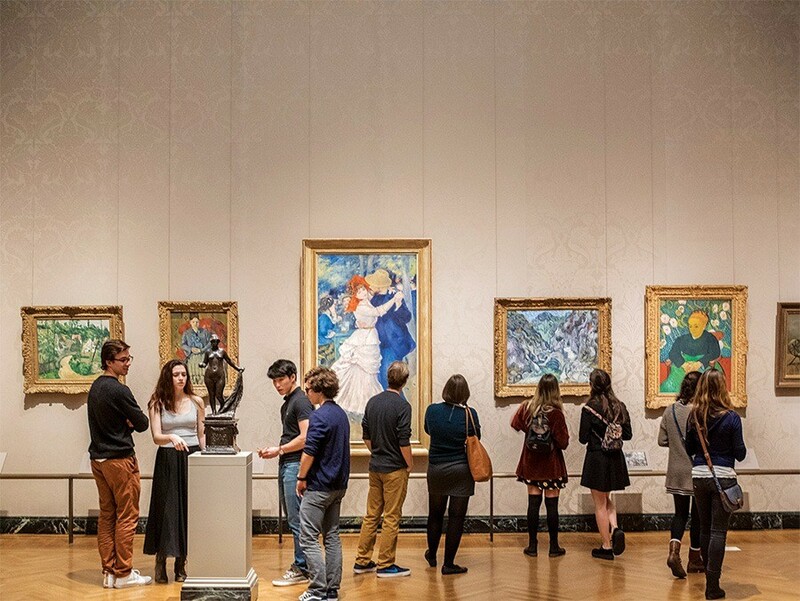 With its late-night programming, new contemporary exhibits (the recent blockbuster Takashi Murakami show), and a thriving social media presence, the MFA has been making a big play to attract the next generation of art aficionados this year. And so far? It’s been a roaring success. The museum recently received national attention, too, thanks to its newest hire: a bug-sniffing Weimaraner named Riley. He protects the MFA’s precious works from pests and moths—and is also excellent at mugging for the camera.